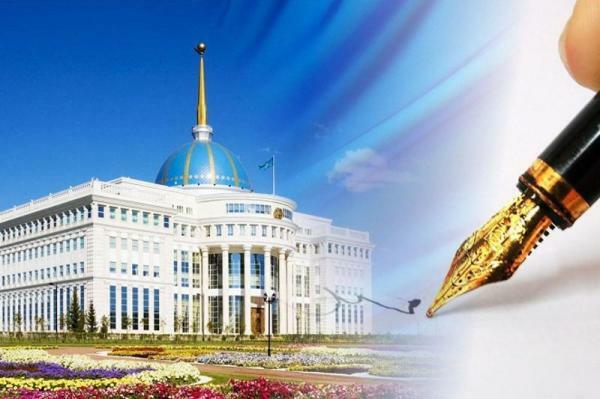 International Institute of Khazar Sea Studies (IIKSS) - It seems that the draft of the comprehensive legal regime of the Caspian Sea has been prepared in negotiations. 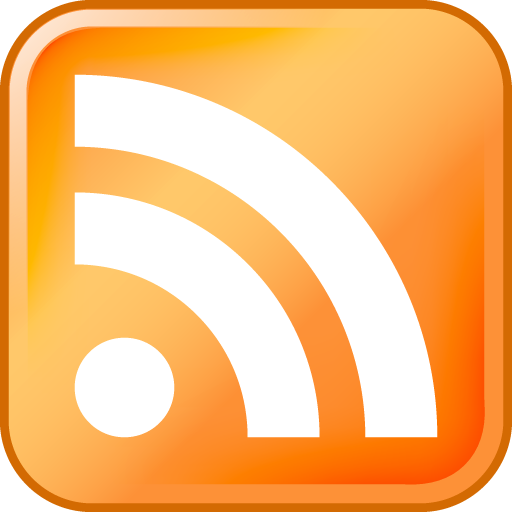 Since its content has not been released, it cannot be commented on its scientific and specialized nature. For this reason, the draft must be published so that other experts can comment on it. 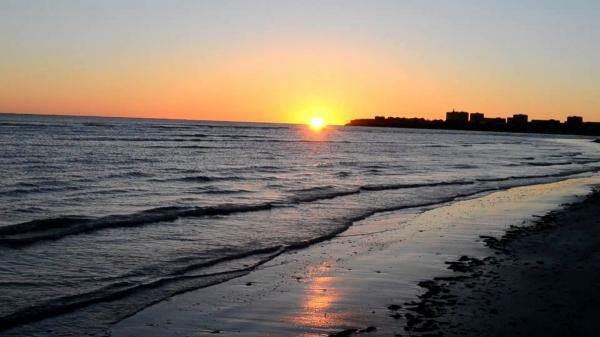 According to the International Group of Tasnim News Agency, the Caspian Sea is considered one of the most sensitive and strategic regional centers in Central and Southwest Asia. The special geopolitical position in connecting Central Asia to the Caucasus, the rich energy reserves and the unique environment are some of the important features of this lake. 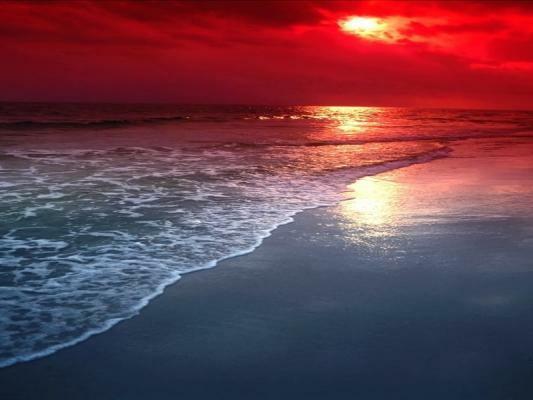 Before the collapse of the Soviet Union, based on the 1921 treaty, this sea was under the jurisdiction of Iran and the Soviet Union. But with the collapse of the communist bloc and the birth of the 15 independent republics from this country, the Caspian coastal states increased from 2 to 5, and this was the beginning of emergence of disputes around the Caspian Sea. The lack of an efficient legal regime agreed upon by all countries was due to disputes between coastal countries. 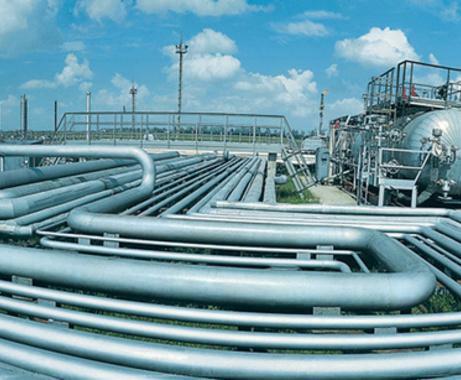 Over time, this problem was extended to other important issues, such as militarization of the Caspian Sea and environmental pollution caused by irregular extraction of energy resources. In this regard, we arranged an interview with Mr. Maysam Araee Daronkola, International Law Expert, analysis for the Caspian Sea issues, University Professor and the director of the International Institute of Khazar Sea Studies (IIKSS), which you read later. 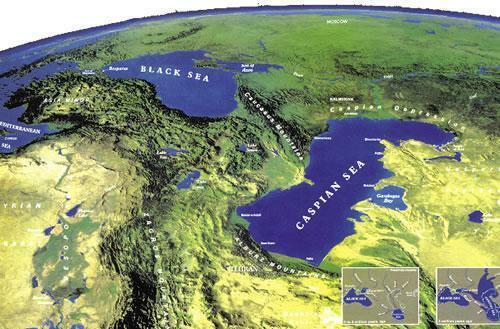 Tasnim News Agency - One of the issues that's arisen in non-scientific and even scientific circles about the Caspian Sea is the Myth of 50% of Iran's share of Caspian Sea. Please describe the current historical and legal rights of Iran in the Caspian Sea? 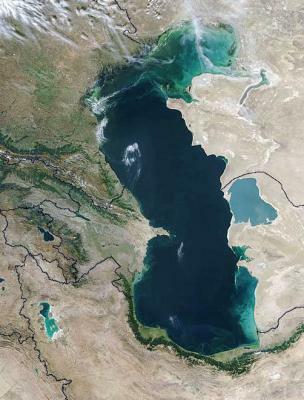 Maysam Araee Daronkola - As you have said, Iran's 50 percent share of the Caspian Sea is a myth that there is really no concrete evidence to prove this claim. 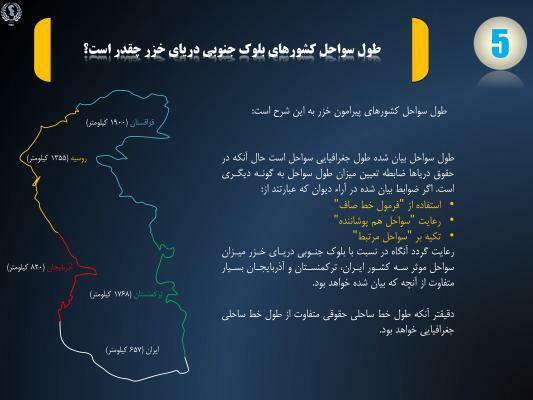 Even when we return to era of Pahlavi II, we see that in that period there were agreements between Iranian military officials and the other side's officials regarding the delimitation of the boundary, which would reduce Iran's share by almost 11 percent. Even also the Soviet Union at the same time had limited the traffic of Iranian planes to the same areas that connected the hypothetical line Astara-Hosseingholi to each other. But since such divisions were due to balance of power and politics, so did not have any legal effect and was not included in treaties. On the other hand, after the victory of the revolution, some non-expert views and views based solely on superficial political issues caused Iran's share of the Caspian in propaganda and such instances to be announced 50%. At the same time, the pan-Iranian ideas helped strengthen this thinking. The results also are what we see today. When you ask these people what your documentary evidence about Iran's 50% share, we see that they do not provide any documentary evidence. Because delimitation of the maritime areas is a legal and technical process and requires documentation such as bilateral or multilateral treaties. 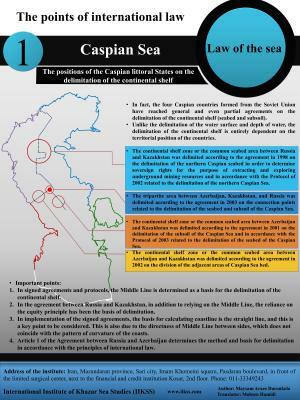 Tasnim News Agency - In recent years, there have been numerous meetings on Caspian Sea Legal Regime at the highest levels (with presence of Presidents). Have these meetings been successful? And in consideration of the agreements, can it be claimed that the conflict over the legal regime of the Caspian Sea has been resolved? 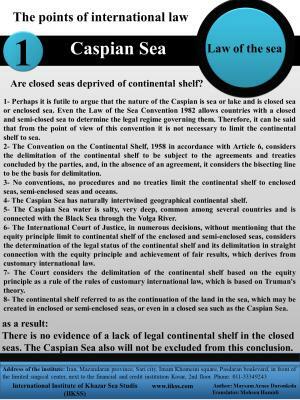 Essentially, resolving the conflict over the Caspian Sea legal regime requires a political solution or a legal solution? 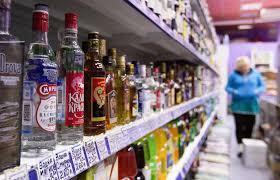 Can be helpful in this regard the good relationship that we have recently with Russia? Maysam Araee Daronkola - The answer to this question depends on what we expect from the delimitation (which is wrongly called “dividing the sea”). If delimitation is not legal and technical, and if it is not based on international legal principles and on principles of justice and equity, it will never be sustainable and will certainly create serious challenges for us in the future. It should be noted that good neighborliness necessitates looking for win-win relationships, and that we should regulate political and legal relations in such a way that either or all sides of the negotiations will use their best endeavors to adhere to the treaty and maintain it in the future. The popular and non-technological views (which are not bad at all and are due to the lack of expertise in a particular field) thinks that the sea should be divided, while the seas have different areas in terms of nature and application and for this reason each area is delimited completely different from the other area. 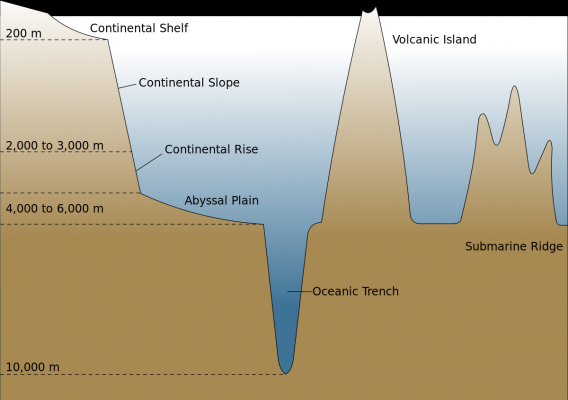 For example, legal foundations about surface water are different from legal foundations about water column and seabed areas (continental shelf). Also, the methods of delimitation are also different from each other. at the water's surface also, there are numerous areas such as internal waters, territorial waters, contiguous zone and Exclusive Economic Zone (EEZ), in which the width of each of these zones and the applicable legal limits of the countries are vary. 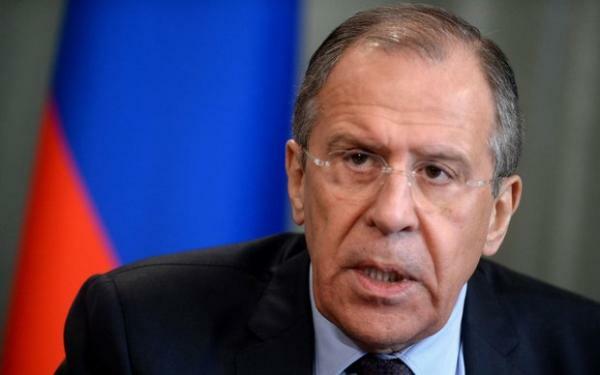 For example, the rights of countries in the areas of internal and territorial waters are territorial rights, it has been agreed on the width of the territorial waters in the high seas at 12 miles, and in the Caspian Sea at 15 miles. But the rights of countries in the contiguous zone, the Exclusive Economic Zone and the continental shelf and so on are economic and practical rights (so-called functional) and not sovereign rights. That means nobody owns those areas, but there are special economic rights in those areas for each of the parties. I hope this brief description shows the complexity of the delimitation and on this basis, the parties have negotiated almost on a legal basis. Today, the comprehensive legal regime of the Caspian Sea has been drafted in the same way (of course with a little difference). Since the content of this draft has not been published, it is not possible to comment on its specialized and scientific nature, but as a lawyer, I must always view issues with skepticism and with a critical view. For this reason, I believe that the draft must be published so that existing academic capacities can review it. In this regard, it certainly does not seem to be sufficient to rely on expert opinions of a limited group of experts who may not have a remarkable scientific background in the field of the law of the sea or if they have, have certain opinions that critics may have. On the other hand, people have the right to know what is happening in their peripheral areas. 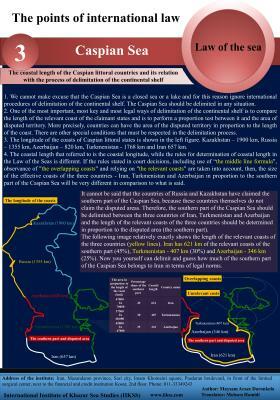 Caspian Sea environmental risk; The Tehran Convention has not provided sufficient guarantee of performance. Tasnim News Agency - One of the most important issues of the Caspian Sea is environmental issues. 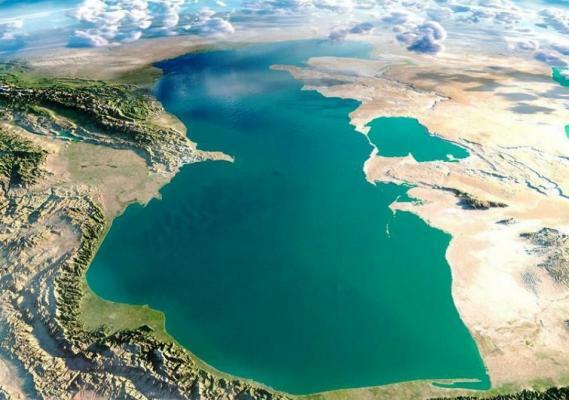 Despite the signing of the Tehran Convention and other environmental legal agreements, it seems that economic interests have not yet caused countries to pay much attention to the Caspian environment issues. Given the greater vulnerability of the coast of our country, this issue has been controversial and even heard that in this regard, complaints from neighboring countries have been made to the international communities. What solution can be made to legally promote these legal agreements and increase guarantee of their performance? Maysam Araee Daronkola - At this short time, it's not possible to give a full explanation of this convention. But you must know that the greatest weakness of the rules of international law is the lack of sufficient guarantees to enforce the rules. The Tehran Convention has not been immune from this weakness. In this case, the existing problem becomes more acute when it is tied to economic interests of the parties. When you look at statistics, you'll see that that the oil and gas for Caspian states means everything. 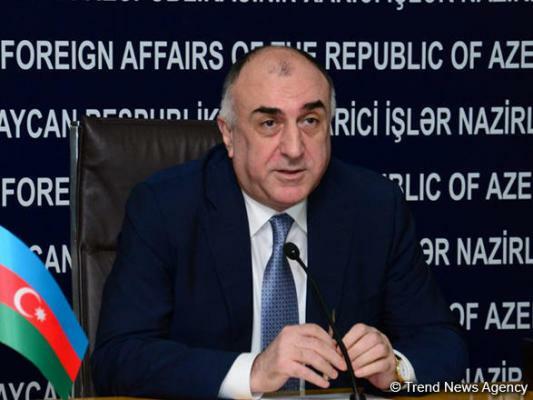 The oil is what will increase Azerbaijan's 200 million dollars budget to 30 million dollars. 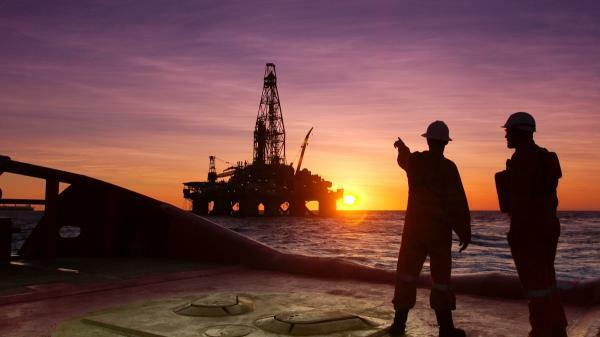 More than 90% of the total revenues of all Caspian states are derived from the sale of oil and gas and their derivatives. Without oil, must be said goodbye to civilization and life. Now, in this situation, one should not expect countries to forget their vital interests and rely on environmental interests that are not very important from their point of view. Therefore, I believe that incentive and punitive mechanisms of the Tehran Convention are not well designed. Of course, one cannot blame a particular party. Political systems of the Caspian states are politically young and less experienced are still facing crisis of national security and existence. But in later generations, when the tension level is reduced, perhaps it might be possible to seek to promote the status of environmental interests. 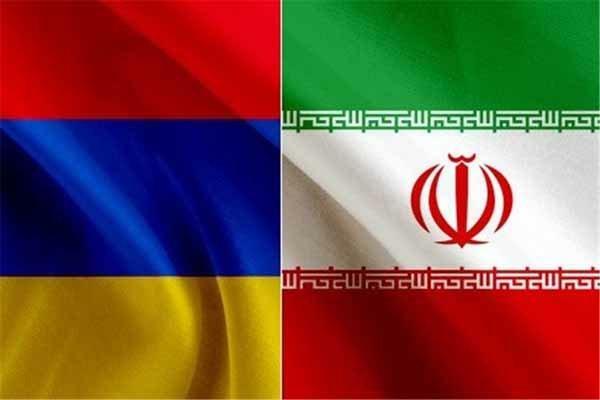 Of course, I believe that it must be moved step by step towards the creation of binding mechanisms for the implementation of the Tehran Convention. Because, as it has been stated, no specific solution has been found to oblige countries to implement this convention and we must know that the law rules without binding mechanisms are nothing more than a decorative text. 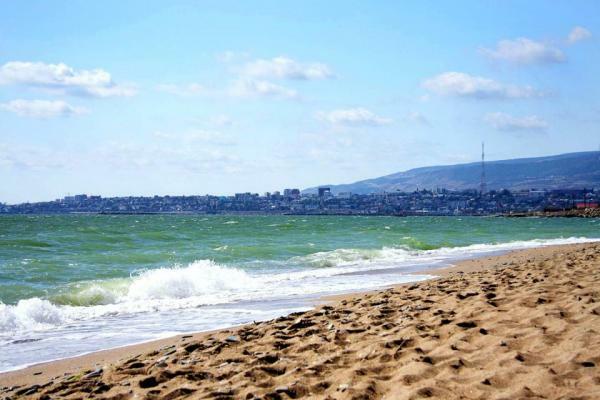 Tasnim News Agency - One of the most important security challenges facing the Caspian Sea is the risk of militarization of this lake. 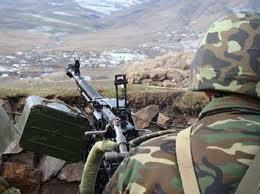 In the past years we have seen that coastal countries provide military and security measures in this lake. Where is the root of this militarization and what perspective can we expect from this process? Maysam Araee Daronkola - Based on a realistic view the realistic view, it should not be expected that naval ships are not present in the Caspian Sea. Perhaps you mean the presence of foreign powers in the Caspian Sea, which is completely a rational view. 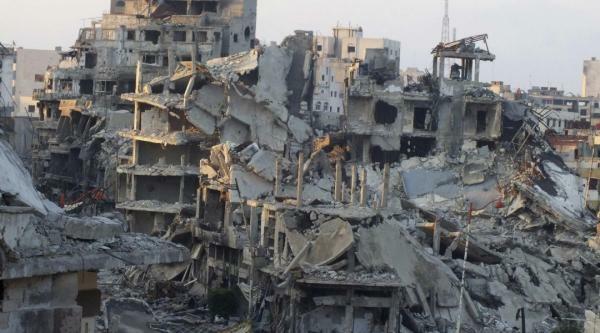 In fact, it should be noted that weapons and war materials are not always for war, but these are sometimes for the purpose of creating a deterrent and sometimes these are for the purpose of moving relations to the political and legal settlement. There are two major challenges with regard to presence of foreign powers in the Caspian Sea: the relations between the two sides in the Caspian Sea should be such that the parties do not feel afraid of another's power. Such a sense leads to that global powers enter the region through countries that are in a weak position. It should be noted that we need each other, and if this feeling is strengthened, military issues will surely be marginalized. 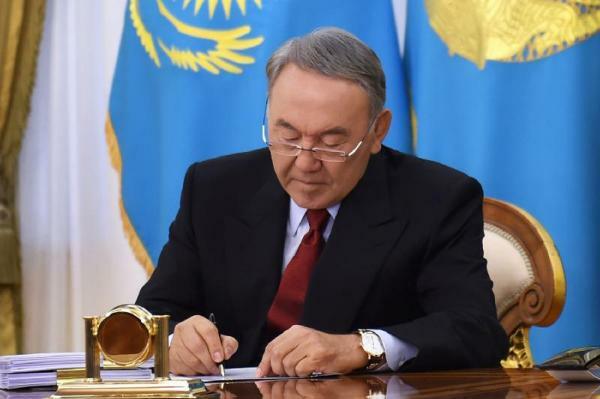 On the other hand, an important part of the reasons for the presence of foreign powers is related to the internal situation of the countries of the Caspian region. As we know, Turkmenistan, Kazakhstan, Azerbaijan, and even Russia are not in a good situation in terms of democracy. 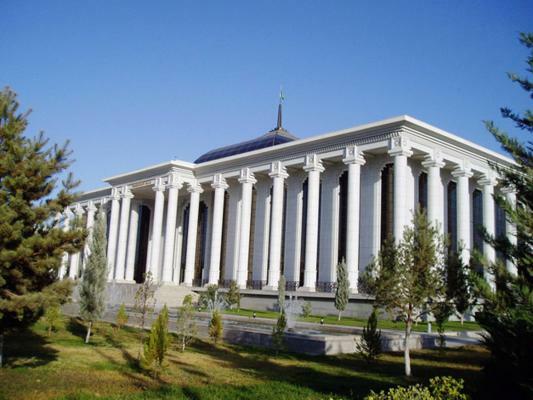 The three countries of Azerbaijan, Kazakhstan and Turkmenistan consider military equipment and military support from the West not only as an instrument for the international balance of power, but they even look at this equipment as a tool for maintaining its political system. Therefore, this complexity makes it impossible for us to write about militarization of the Caspian Sea and its bordering countries. Transit strategic projects are merely prestige for oil countries. Tasnim News Agency - As the last question, how do international transit projects, which are raised within the framework of the strategic plans of China (One Belt, One Road) and India (the North-South International Corridor), and in some cases within the framework of Western plans, affect the interests of the Islamic Republic and the complexity of the Caspian Sea? 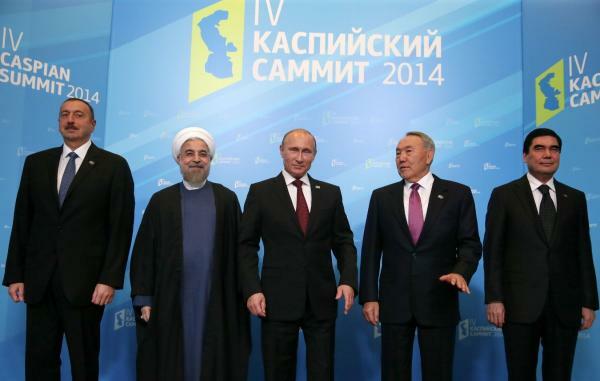 Do these plans provide a strategic position to Iran in the regions surrounding the Caspian Sea? Maysam Araee Daronkola - Let's look realistic at the strategic projects of China and India. These projects are strategic for China and India. I do not want to represent a negative view of these projects, but the reality is that these projects have huge profits for their origin and destination. In fact, these projects for oil-economy countries or even single-product economy countries have nothing but political prestige. In the most optimistic way, if we have sufficient road, rail and marine infrastructures and are able to benefit from transportation industry, we in the long-term and with obsolescence of infrastructure and transport fleet must experience an economic retreat. 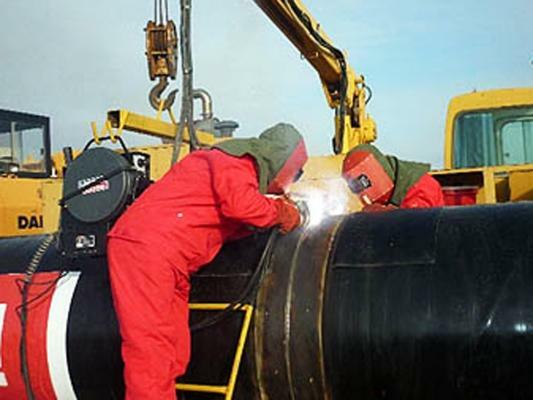 Without compliments, projects such as “One Belt, One Road” can lead to real and economic benefits and even political development, when are provided production capacities which compete with China or we produce products which compete with them, so that we can export them to China, Europe or other countries through this transit route or beyond joint production we can have a share in the production process, so as we inhale the smoke of trains and cars, we can production and employment. Although we can have a minimalistic view of this subject, and in the next decades we will consider ourselves dependent on oil and under sanctions of the West, and then believe that such a road can be considered means of our life and our bargaining power with the West. But the experience of the last 100 years shows that these fantasies have never led to Iran's pressure on the West, but even have pushed Iran away from other routes bypassing this country. Iran's foreign trade volume is slightly more than $ 40 billion. The Turkish population is equal to Iran's population and its foreign trade volume is more than $ 350 billion. The comparison of these two figures shows that the size of the Iranian economy is very small. For this reason, Iran does not have a suitable position in other countries (especially in neighboring countries and economic powers such as China, Germany and etc.). When our position is not economically suitable, they will not support us in their game with the West and if Iran is supported politically, it's because they can use Iran as a card in their game with the West. Such a volume of business causes we do not have a suitable position in China and thus it does not want to prefer us to the other routes and countries. So, we have to move towards productive domestic economy and industry. Perhaps we even have to ignore some of the environmental issues, but in the current situation, moving towards the knowledge-based industries, where the role of the government is insignificant and the role of universities and private sector (people) is high, is essential in order to take advantage of projects such as “One Belt, One Road” and even to force China or Europe not to ignore the Iran route in the future due to their economic needs. Otherwise, because of the Iranian oil and government economy, if this road passes through Iran, it will definitely become a security challenge for Iran in the future, both in terms of smuggling and becoming more dependent on Europe and China. I emphasize again, unless we redefine Iran's economy. It is also natural that these projects also have environmental damaging consequences for host countries. We must not ignore this challenge and must now think about its destructive consequences.